Is your site ready for the future of internet traffic? Did you know that 56% of the population uses smartphones and that 67% of smartphone users browse the Internet every single day on their smartphone ?Most never even leave home without it! Everything Bloggers Need to Know About Mobile outlines everything that bloggers need to make the most of your mobile visitors. Everything from setup to analytics, this free eBook was written for bloggers to make sure they are ready for the future of internet traffic. The differences between Mobile Responsive vs. Mobile Template – Why is one better than the other and what are the costs and benefits of both? What readers want – How your mobile template affects your readers and what readers are telling you when they browse your site on their phones. How to best monetize your mobile site – How your site is setup on mobile greatly affects how advertisers choose to work with your blog. Mobile Search Rankings – What does Google look for when ranking mobile sites and how to make sure you don’t get dinged by Google. New Benefits – Did you know the right mobile setup can reduce your hosting load by 50%? 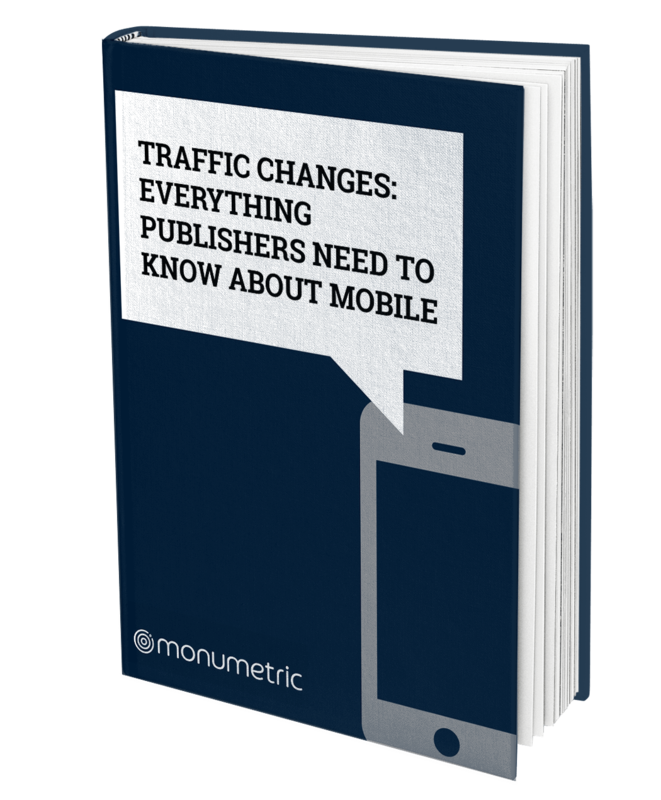 Mobile has great potential to help your site in news ways.